We love a challenge, especially when working with companies that provide high-quality service to their customers, but don’t carry that premium image on paper or online. This was the case with Mauzy Heating, Air & Solar from San Diego. 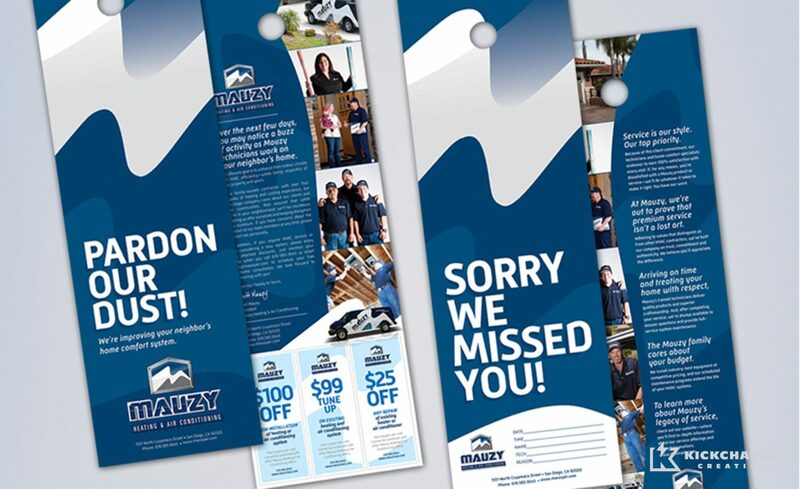 Mauzy’s original branding and website design failed to speak to the quality of service that it provided to its customers. 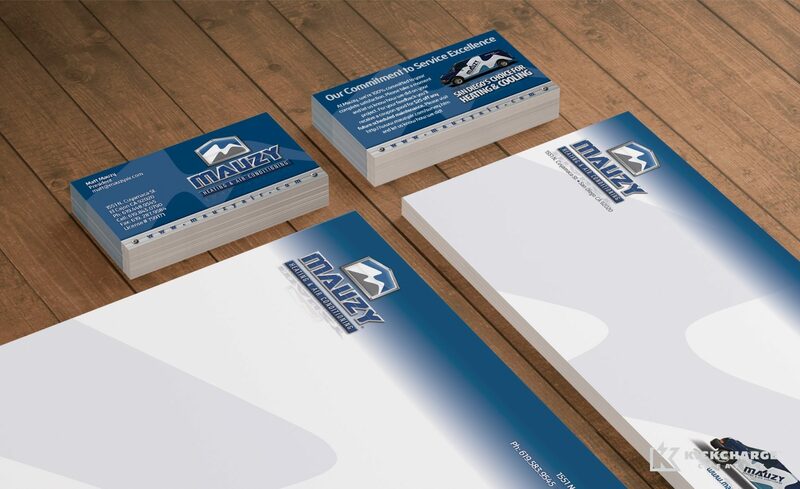 Our goal was to make Mauzy Heating, Air & Solar stand out in a saturated market that was filled with average branding. We strived to rebrand Mauzy to better reflect the high quality and affordable service they provide. 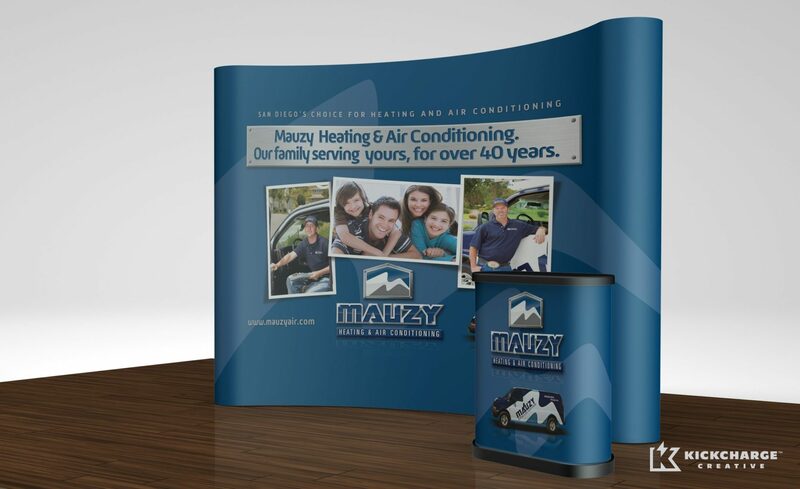 When we partnered with Mauzy Heating, Air & Solar, we were originally hired to redesign its website, which lacked aesthetics and search engine optimization. After tackling the website and search engine optimization, we tweaked its branding and designed all new marketing collateral. All the work done by KickCharge Creative was well received by owner Matt Mauzy, who requested that we consult and coordinate all of his advertising and marketing efforts. Our team flew out to San Diego and reviewed all of Mauzy’s prior advertising budgets and devised a new plan, optimizing and drastically reducing its advertising and marketing budget by focusing on more cost-effective advertising strategies. 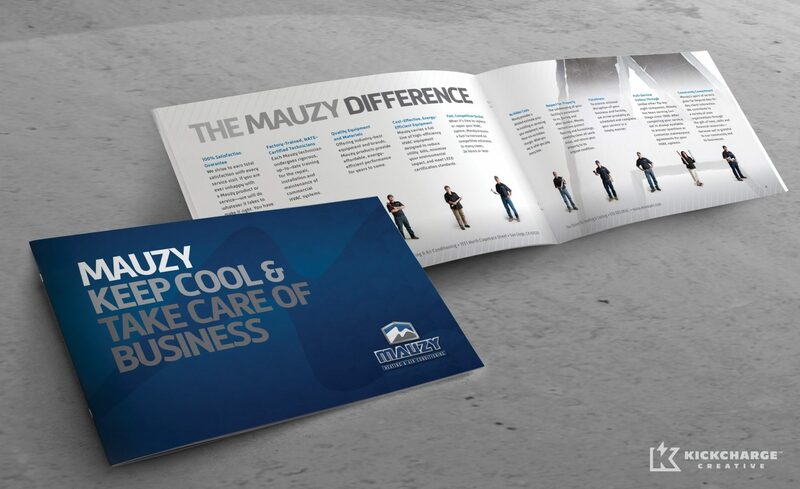 Our marketing efforts with Mauzy Heating, Air & Solar were overwhelmingly successful. We’ve given Mauzy the tools to be the No. 1 player in the San Diego market, and we’ve saved the company tens of thousands in advertising. We also increased its advertising return on investment. For us—and for Mauzy—it doesn’t get any better than that. Within the first year of launching Mauzy’s new branding, business grew by 23% while overall advertising expenses were reduced by 33%. With newly branded sales tools, Mauzy’s sales close rates increased by over 19% and with its new website, its bounce rate was reduced to 50%. We saw great numbers and return on investment—especially in the depths of a recession.